“Halo: Outpost Discovery,” an interactive tour centered on the Halo video game universe, will hit the Orange County Convention Center July 5 through 7. The weekend-long event is essentially a giant festival for Halo fans. 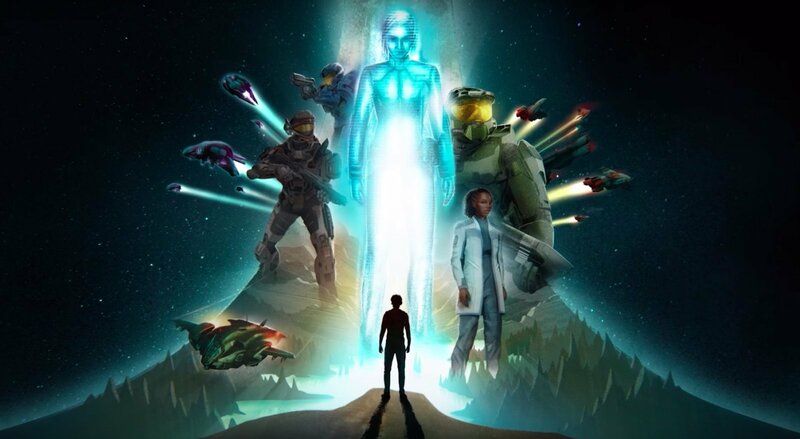 Developed by Microsoft’s 343 and Herschend Live, the traveling theme park will include virtual reality experiences, escape rooms, life-sized vehicles and a Halo ring, too. The traveling theme park will have a total of 15 different stations, including a cosplay space, a “combat deck,” and a target range with UNSC and Covenant-themed blasters. Where To Eat At Universal Studios?